Few places better represent New Brunswick’s natural heritage than our Protected Natural Areas (PNAs). 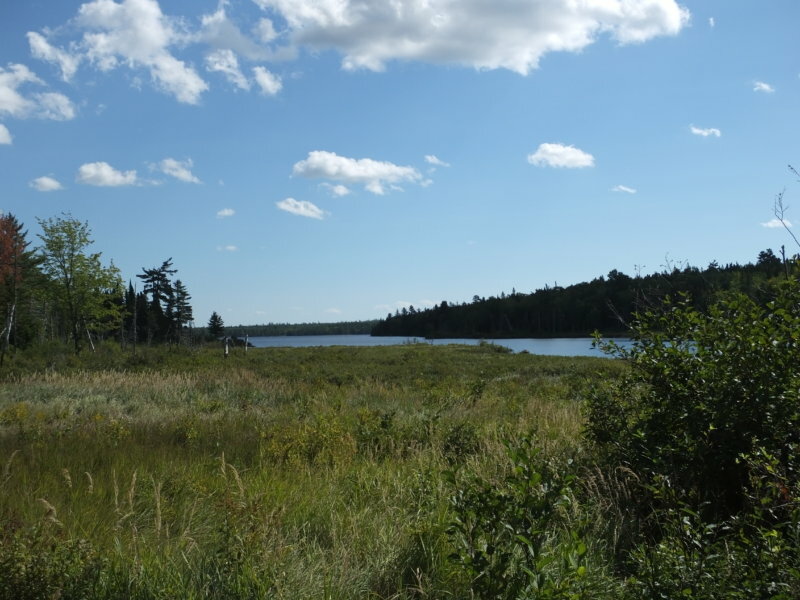 PNAs are areas that help preserve New Brunswick’s unique habitats and ecosystems. PNAs were designated for all New Brunswickers and provide a variety of benefits to humans and wildlife. 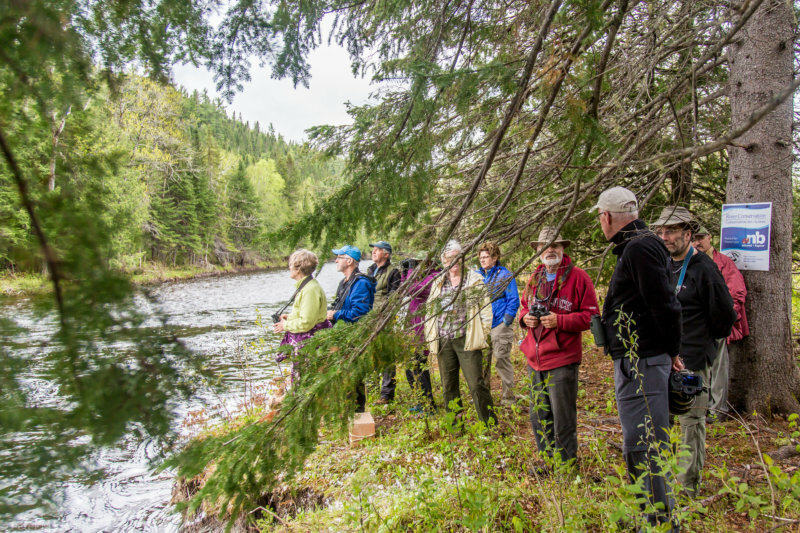 Class II PNAs protect natural areas and biodiversity, while offering opportunities for low-impact recreation activities such as hiking, fishing, and bird watching. While these areas are protected from commercial and industrial development, they still face a variety of threats ranging from invasive species to plastic waste and more. Continue reading below to find a Class II PNA near you and learn how to become a Steward! Do you enjoy visiting unique natural areas and/or spending time with other nature enthusiasts? As a Steward, you can make a difference in the management of PNAs by helping monitor what species are using them and what threats need to be addressed to ensure long-term protection. Let us know where you live and how you would like to volunteer by contacting Adam at [email protected] or call 506-459-4209! Visiting a PNA to do some exploring? You can see a map of PNAs in New Brunswick by clicking here. Anyone can submit nature sightings in PNAs through iNaturalist! 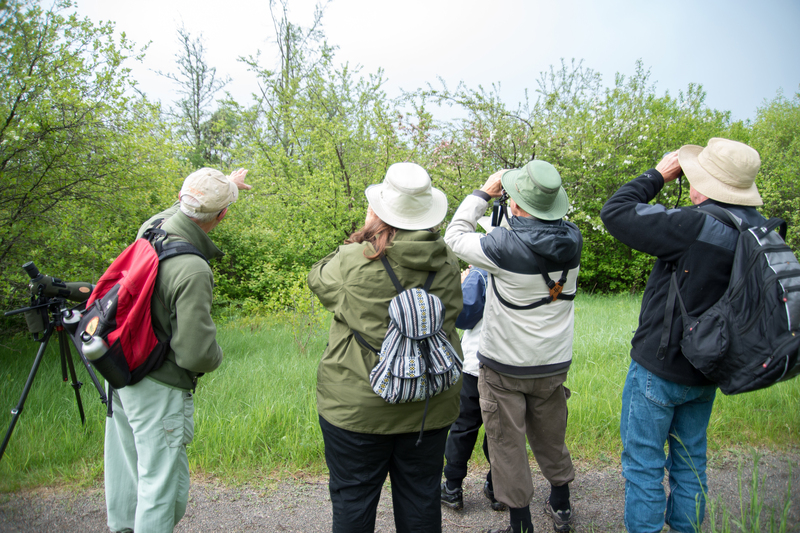 To join a growing community of nature observers, visit www.inaturalist.ca or download the mobile app on your smartphone! For information on PNAs in the province please visit the Government of New Brunswick website. Note: Only Class II PNAs are open for low-impact recreation activities. Class I PNAs are more sensitive and are not open for recreational use.